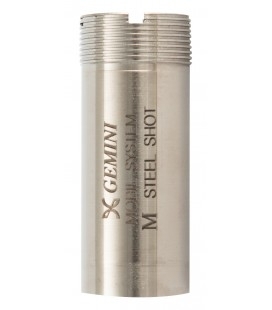 Range of Gemini chokes for Benelli Mobilchoke shotguns 20-gauge for hunting and clay shooting. 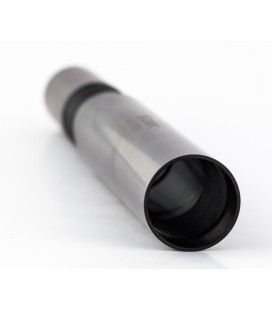 Ported +20 mm Gemini choke 20 Gauge Mobilchoke model for hunting and clay shooting shotguns. 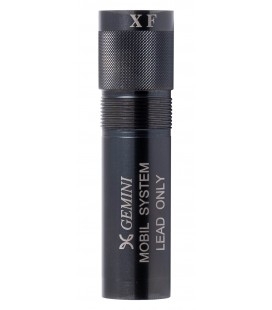 Extended +20 mm Gemini choke 20 Gauge Mobilchoke model for hunting and clay shooting shotguns. 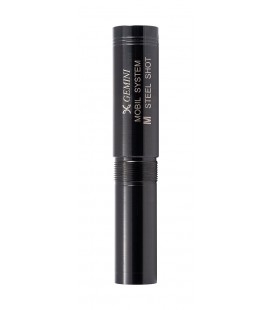 In/Out +50 mm Gemini choke 20 Gauge Mobilchoke model for hunting and clay shooting shotguns. Barrel Extension +50 mm Gemini choke 20 Gauge Mobilchoke model for hunting and clay shooting shotguns. 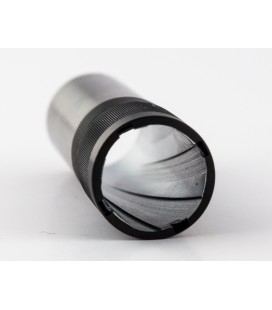 Barrel Extension +100 mm Gemini choke 20 Gauge Mobilchoke model for hunting and clay shooting shotguns. Paradox Dispersant +20 mm Gemini choke 20 Gauge Mobilchoke model for hunting and clay shooting shotguns. 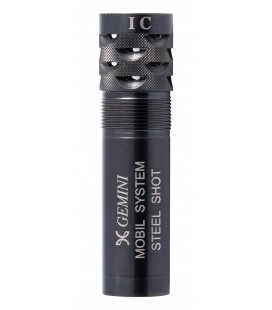 Flush Gemini choke 20 Gauge Mobilchoke model for hunting and clay shooting shotguns.